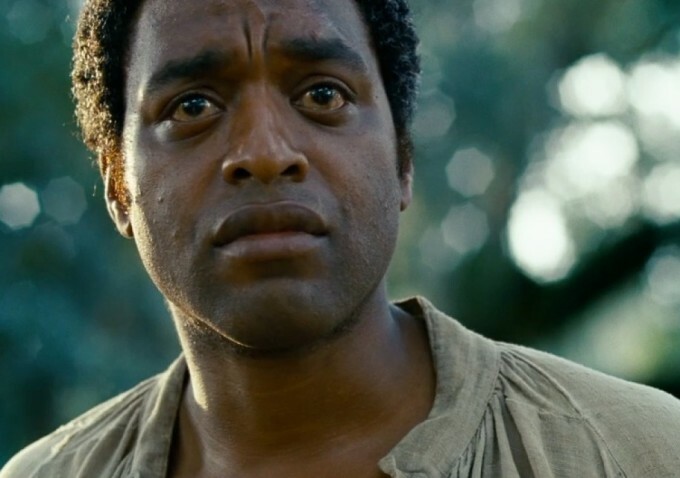 The big winner on December 16th at the Chicago Film Critics Association (CFCA) awards dinner was “12 Years a Slave”. The powerful film by director Steve McQueen earned five awards, which made it the evening’s big winner. Alfonso Cuarón’s “Gravity” received three wins in technical categories, while Spike Jonze’s “Her” was voted Best Original Screenplay and Best Original Score, which was provided by Arcade Fire. I voted for 9 of the 17 categories, which made for somewhat of a surprising evening. The biggest surprise was definitely Joshua Oppenheimer’s documentary “The Act of Killing” winning for both Best Documentary and Best Foreign Film. Many, including myself, were sure that “Blue is the Warmest Color” would win in the Foreign category, but either the disturbing and unique “The Act of Killing” was more effective or the hype (and controversy) surrounding “Warmest Color” bumped it down a notch. At least one of the actresses from that movie, Adèle Exarchopoulos, received a win for Most Promising Performer and director, Destin Cretton, won for Most Promising Filmmaker for his great film “Short Term 12”. It was great to see legendary Japanese filmmaker, Hayao Miyazaki, win Best Animated Feature, for his supposed final film, “The Wind Rises”, which will be released in a couple of months.